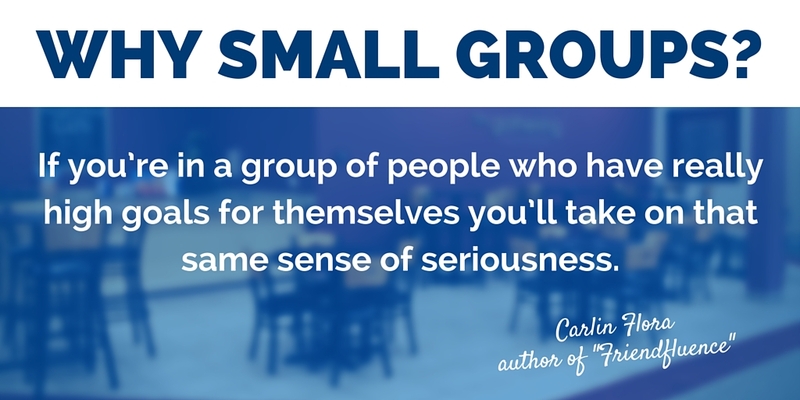 Many churches consistently push people toward small groups as a vehicle to help them grow. 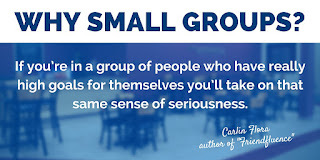 This isn't just a churchy thing, though. "Secular" research also suggests that the people whom we allow to influence us will either drag us down or pull us up to their level. 9 reMARKable thoughts from Mark 1.